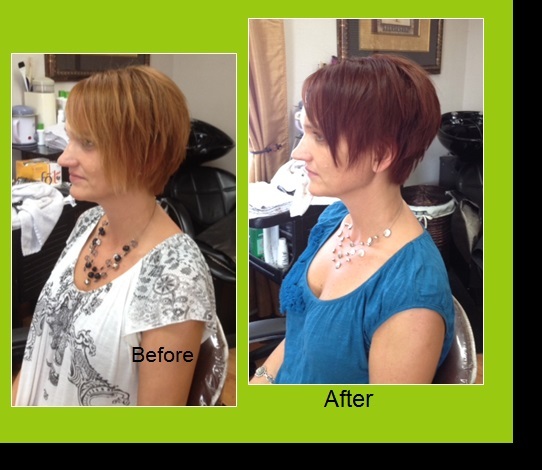 Book Your Hair Color or Hair Cut Now By Calling Us and Receive 10% off Your Full Hair Salon Service! If it's time to revamp your hairstyle or look, it's time to visit Winston-Salem, NC's favorite hair salon. Studio 309 is a hair and beauty salon offering all the services you need to look and feel your best. With 21 years of experience performing the latest hair style trends, hair highlights, and hair color styles, you will feel refreshed and more beautiful when you leave our hair salon in Winston-Salem. 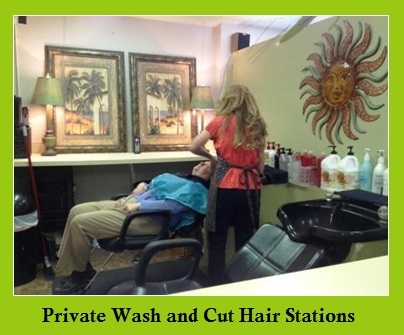 We have private hair stations and make you our primary focus. Call today to set up an appointment to look your very best. At Studio 309 Salon & Color Cafe we offer everything you want in a hair salon. 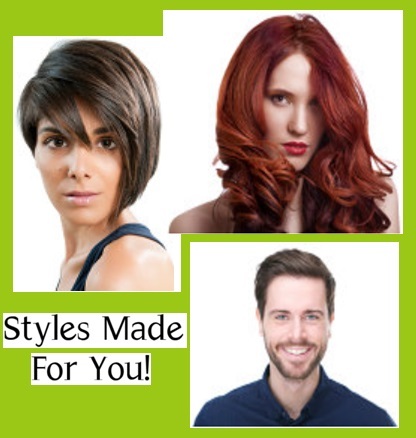 We understand that every person is different and whether those differences are in age, hair, or style, our experienced staff is ready to accommodate you. 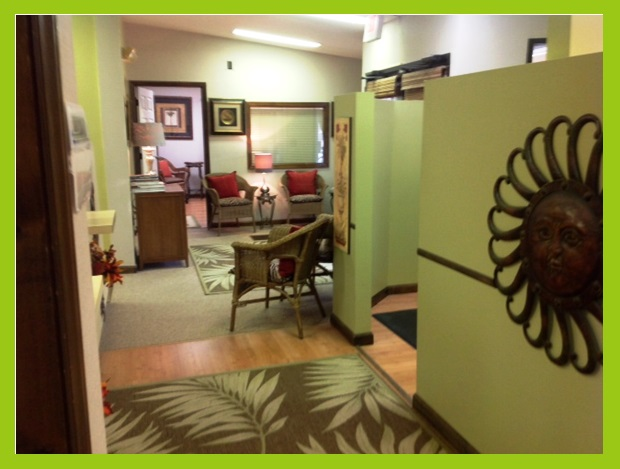 We want you to feel like you’re at home in our hair salon so you return again and again. The process is easy and the worry is taken away when you visit us in Winston-Salem, NC. Whether you are gearing up for a party or simply looking for a change, we have you covered with our wide range of hairstyling services. At our hair salon, we offer hair coloring, cuts, styling, and more. Our professionals can create the perfect look for you. Even for a wedding or other formal event, we can ensure you that you have gorgeous hair. If you are in Winston-Salem, NC and are looking for a hair salon, make an appointment with us today. 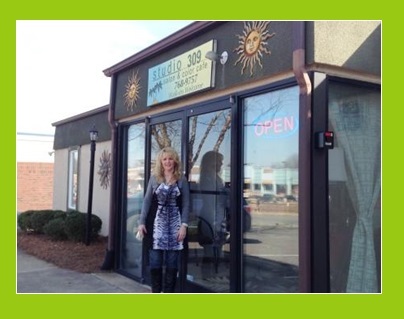 Studio 309 Beauty Salon & Color Cafe serves Winston-Salem, NC and its surrounding areas including Lewisville, Kernersville, and Rural Hall. The finest hair salon begins with the healthiest beauty treatments for your hair. We have over 21 years of hair salon experience and use only the best products and techniques on the market. We offer Keratin hair treatments for hair straightening and Keratin Express Blow-out Treatments for curly or unruly hair at unbelievable prices. We also offer unbelievable hair highlights for hair at great prices. Call us today for an appointment in our hair salon. Keratin hair treatments available! See how well we can straighten hair for you. Fashion and trends change and we adapt with them. Our hair salon specializes in the correction and maintenance of hair color. 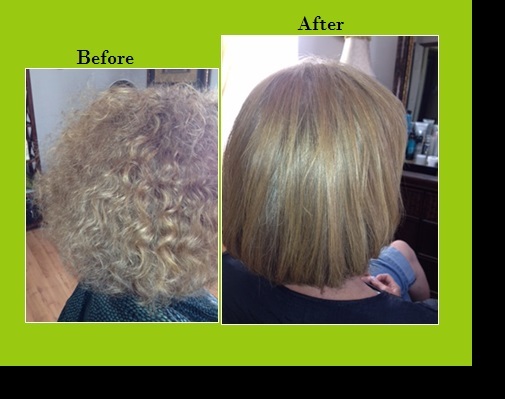 We offer highlights for hair and Keratin hair treatments at great prices. The goal of our hair salon in Winston-Salem, NC is to create a professional environment with enough space and tranquil design to let clients feel at ease. We do our best to create a relaxing, balmy atmosphere. We realize your time is valuable, and we want the time you spend in our hair salon to be the highlight of your day. Contact us Today for Hair Highlights! We are located just off Stratford Rd. at 301 Harvey St., ideally accessible from I-40, Business 40, Silas Creek Parkway and Clemmons. The stylists at Studio 309 Salon & Color Cafe are the best in the area! 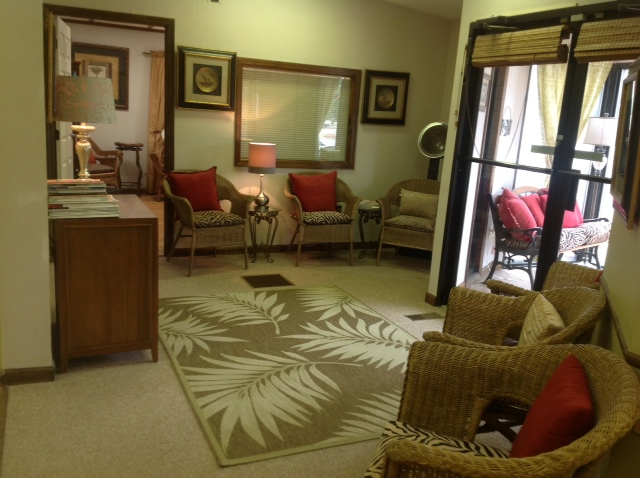 We will help you find the right look, color and style to fit your personality and lifestyle. GINGER LYNCH, salon owner and master stylist offers expertise in hair straightening, precision cuts and state-of-the-art coloring techniques. Ginger and all of our stylists can offer you help in training your hair and also give you recommendations about what products to use for your hair texture. We use the top colors used worldwide: Schwarzkopf, Matrix, Joico & Wella, Redken. Also Framesi Silis / Coppola Keratin Products and Chi Enviro. Each Of Our Stylist Bring Something Unique To Our Salon! Call Us Today For Your Free Consultation! WHY WAIT FOR A NEW YOU? WE DO CUSTOM COLOR/HIGHLIGHTS/HAIR EXTENSIONS/TOP RATED HAIR STRAIGHTENING WITH COPPOLA KERATIN / CHI ENVIRO. WE OFFER THE COPPOLA KERATIN SYSTEM. ALSO CHI ENVIRO TREATMENTS WORK GREAT FOR CONTROLLING ANY HAIR TYPE. IF YOU NEED HELP WITH YOUR HAIR. YOU SHOULD TRY ONE OF THESE TREATMENTS TODAY! We know not all hair coloring professionals or hair stylists are the same. Chances are you did not like your last haircut or the hair stylist did not listen closely to your likes. At Studio 309 Salon & Color Cafe what makes us unique is we never assume your style preference. We walk you through the process with expert hair coloring advice and provide the best one-on-one hair salon service in Winston-Salem! Walk-ins are always welcome so visit our hair salon today! Whether you just need a touch-up or you want to try a completely new look, our friendly hair stylists will be able to help you embrace your unique style. Call 336-768-9757 or 336-287-2678 today to set up an appointment and get 10% off your full hair salon treatment. Proudly serving the Winston-Salem, NC area. HAIR EXTENSIONS CALL FOR PRICING. ADDITIONAL PRICING UPON REQUEST! SOME PRICING SUBJECT TO CHANGE! Monday and Saturdays by appt!